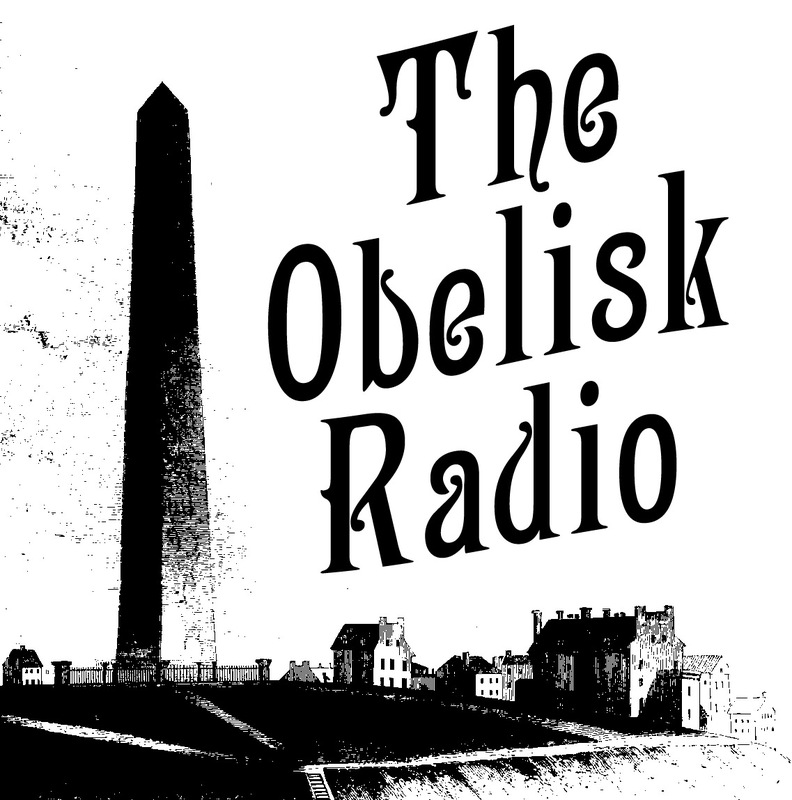 The Obelisk Radio server, which I’ve taken to calling the “main computer core,” was down most of last week after some kind of unknown surge in the EPS conduits, so with the data stream running on auxiliary power (yes, I’m using Star Trek science lingo; I’ll stop) it didn’t make much sense to do a round of adds. 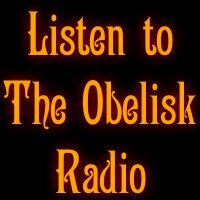 No one would hear the stuff anyway amid all the Sabbath, Kyuss, Goatsnake, Electric Wizard, etc. Sometimes I really like that backup server, but after a few days of listening, a change is welcome. I was pretty happy when we got the primary box back online. And by “we,” I mostly mean Slevin, to whose technical expertise I am perpetually indebted. While I wouldn’t dare go much farther than doing so, I’m fortunate enough to be able to add files to the server on my own — I’m sure if you gave him five minutes he’d come up with a more efficient method — so we’ll give that a shot, and if the whole thing doesn’t come crashing down, we can consider it a win. Here goes. Sumac start out high-profile thanks to the lineup of guitarist Aaron Turner of Isis and Old Man Gloom and drummer Nick Yacyshyn of Baptists and the fact that Russian Circles bassist Brian Cook recorded the low end for their Profound Lore debut, The Deal, but I think even if they were a trio of out-of-nowhere unknown entities, this record would turn some heads. Coated in feedback, blisteringly heavy — in the tradition of older Isis but more assured in its purpose — its six tracks breathe dense tonal life into the pallid post-metal vibe, songs like “Hollow King” (12:21) and “The Deal” (13:41) sounding as complex as they do crushing, wanting nothing in impact or atmosphere. “Spectral Gold” (3:18) and “Thorn in the Lion’s Paw” (8:55) begin The Deal on an ambient note, and the sprawl-drone of “The Radiance of Being” ends it likewise with five minutes of solo guitar from Turner, but in between “Hollow King,” “Blight’s End Angel” (10:17) and “The Deal” work quickly to win over even skeptical ears. Yacyshyn‘s performance is of particular note. Where it would’ve been all too easy to fall into Isis-style patterning to complement Turner‘s riffs, he holds firm to his own personality and The Deal is that much stronger for it. It is a startling and potential-laden debut. 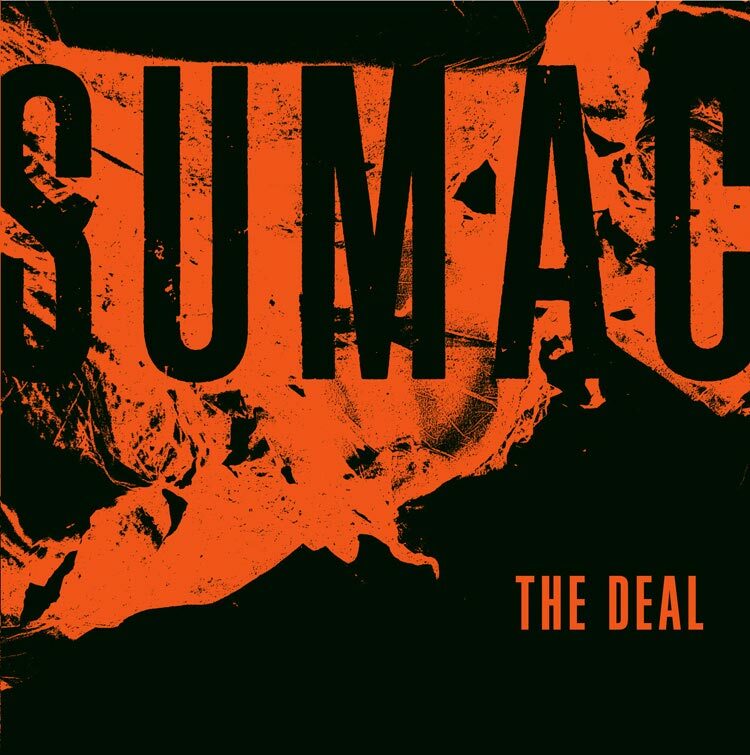 Almost enough to make up for the needless dickery Old Man Gloom pulled last year sending a fake record to the press, assuming what I’ve heard from Sumac is actually the real thing. 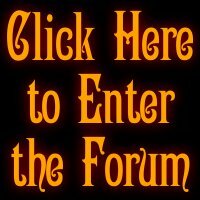 Sumac on Thee Facebooks, at Profound Lore. 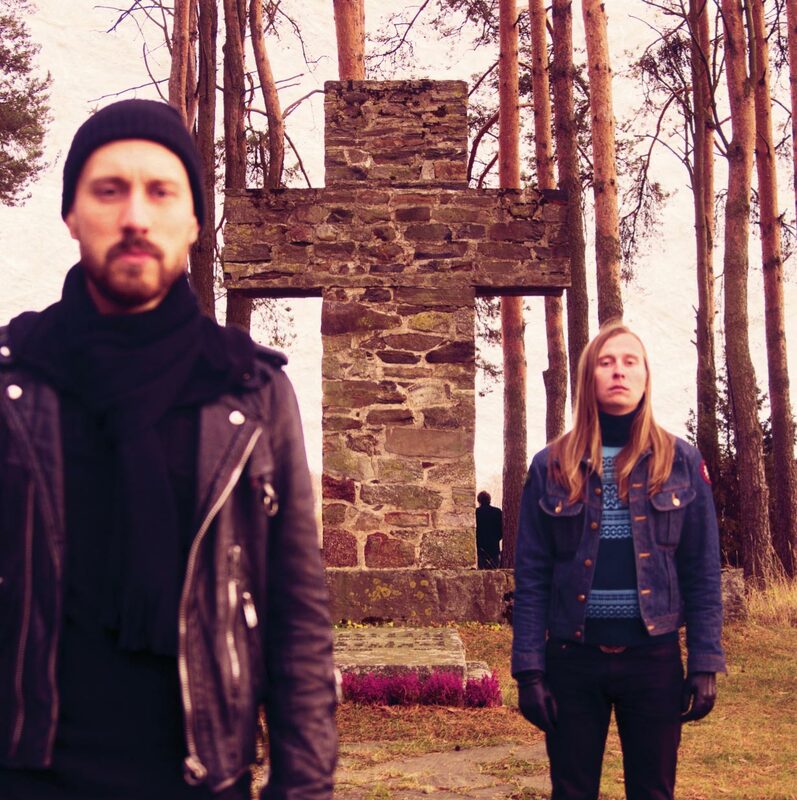 Tampere, Finland, trio Garden of Worm make their debut on Svart Records via Idle Stones, their second album following 2010’s Garden of Worm (review here) on Shadow Kingdom. Comprised of four songs alternating between shorter and longer before arriving at 19:49 closer “The Sleeper Including Being is More than Life,” the sophomore outing is a richer, more progressive affair, with bassist SJ Harju and guitarist EJ Taipale combining their vocals effectively at the fore of the mix on “Summer’s Isle” (10:13), which follows the rolling opener “Fleeting are the Days of Man” (5:35). With a style that ultimately owes more to Witchcraft‘s tonal understatement than Reverend Bizarre‘s genre-defining traditionalism, they nonetheless shirk the trap of retroism and make an individual showing with a feel both loose and purposeful throughout. The brighter guitar work of “Desertshore” (7:01) makes it a highlight, along with the persistent crash of drummer JM Suvanto, and the freakout that emerges in “The Sleeper Including Being is More than Life” gracefully and boldly flows across the rarely-bridged gap between doom and heavy psychedelia with a naturalness that very much makes me hope it’s not another half-decade before we hear from Garden of Worm again. Garden of Worm on Thee Facebooks, at Svart Records. 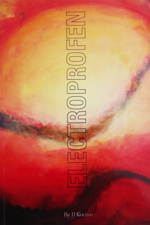 Story goes that German progressive heavy rockers Carpet started writing for their third album, to follow-up on 2013’s Elysian Pleasures (review here), which was released by Elektrohasch, and wound up with some material that didn’t quite fit the concept they were going for. Since they dug it and didn’t want to just toss it, the Riot Kiss b/w Song of Heartship 7″ was born. Two songs, both a little over four minutes long, reaffirm the Augsburg four-piece’s commitment to forward-thinking textures, with “Riot Kiss” as the space-prog A-side and the quieter, atmospheric-but-still-clearheaded “Song of Heartship” emphasizing Carpet‘s range on side B, the cuts having more dynamic between them than many bands show in their career. 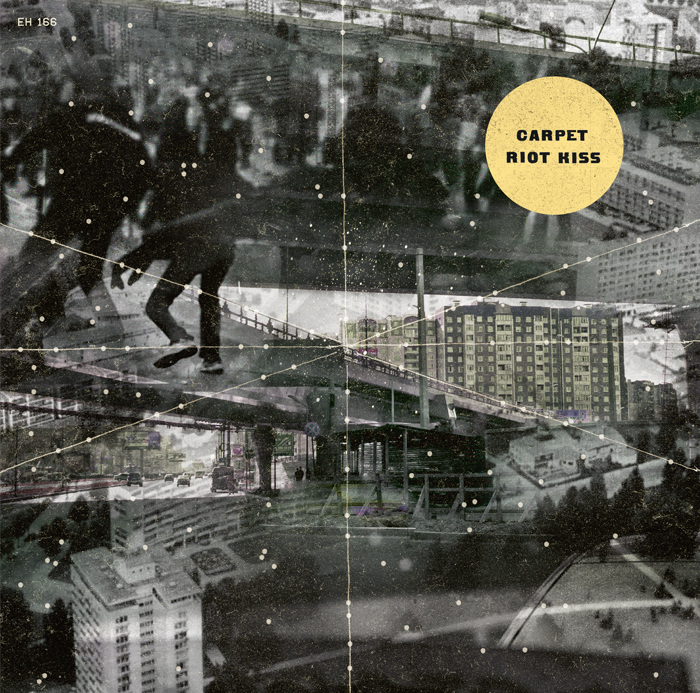 I don’t know what Carpet — the lineup of Sigmund Perner, Jakob Mader, Hubert Steiner and Maximilian Stephan — are shooting for with their third record that these songs didn’t jibe with, and I guess we won’t know until that album arrives, but Riot Kiss is a stopgap of considerable substance that showcases Carpet‘s ability to present progressive ideas in ways not only palatable but deeply engaging. Carpet on Thee Facebooks, Elektrohasch Schallplatten. An experimental drone/psych duo comprised in half by Ron Rochondo of Boston’s Ice Dragon, Sporecaster‘s debut release, See Through Machine, is four tracks/26 minutes of exploratory drone given natural breadth through use of didgeridoo and percussion. The outing was tracked at Ron’s Wrecker Service and has a lo-fi feel despite its spaciousness, and chants out its hypnotism early, opener “Invocation or Incantation” (4:20, by astounding coincidence) wrapping itself around consciousness like some kind of psychedelic serpent, only to have the whistle-blowing “Things are Not What they See” (3:21) and tribal-ish drummed “The False Light” (5:46) push deeper into the moody ambience laid out at the beginning. Closer “You are Transparent” (12:45) makes me wonder what Sporecaster might do working in even longer forms, its drone-out having room for both a jammy drum progression and a continuation of the earlier experimental and improvisational feel. 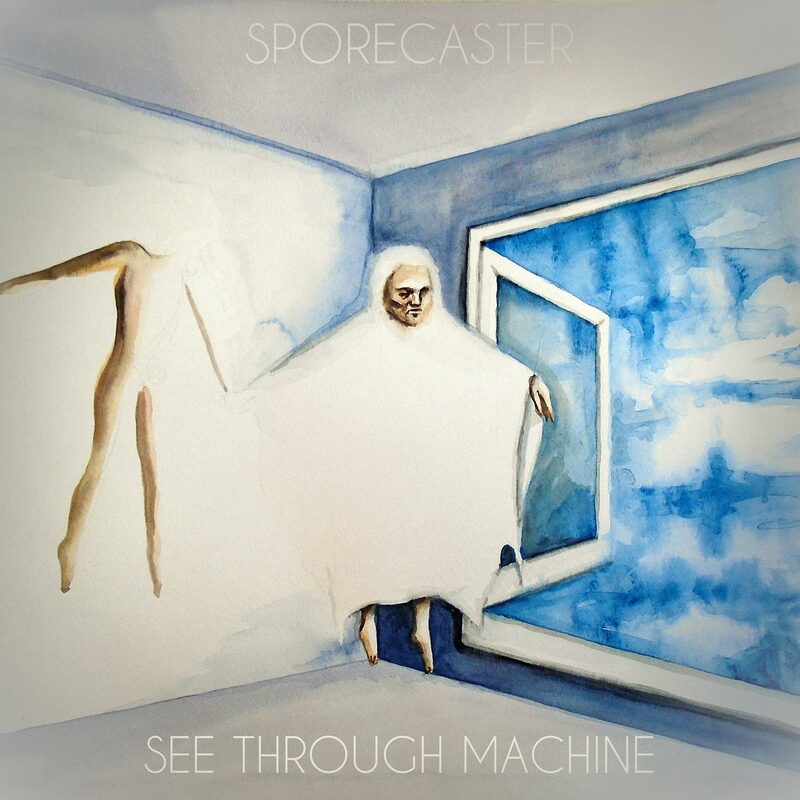 As an early showing of their intent, though, See Through Machine makes it clear that Sporecaster‘s creative process is wide open. Sporecaster on Thee Facebooks, Ron’s Wrecker Service. The slow-rolling “The Ghosts of Charlie Barracuda” (7:46) begins the self-titled debut from Oslo-based five-piece The Devil and the Almighty Blues, released on the upstart Blues for the Red Sun Records. That song picks up gradually in the first of several of the six-song full-length’s satisfying builds, but atmospherically sets a laid back tone that tracks like the subsequent “Distance” (4:11) and more active “Storm Coming Down” (10:17) play off of, the band proving equally comfortable in long- or short-form material, nestling into a neo-heavy semi-retro blues rock more in line with Graveyard‘s overarching moodiness than Witchcraft‘s early-days dooming. Well-balanced lead guitars and crooning vocals serve as a uniting theme, but in a classic dynamic, it’s the rhythm section that makes the swing of side B’s particularly thick “Root to Root” (9:48) and “Never Darken My Door” — the singing especially blown-out on the latter — so irresistibly grooved. 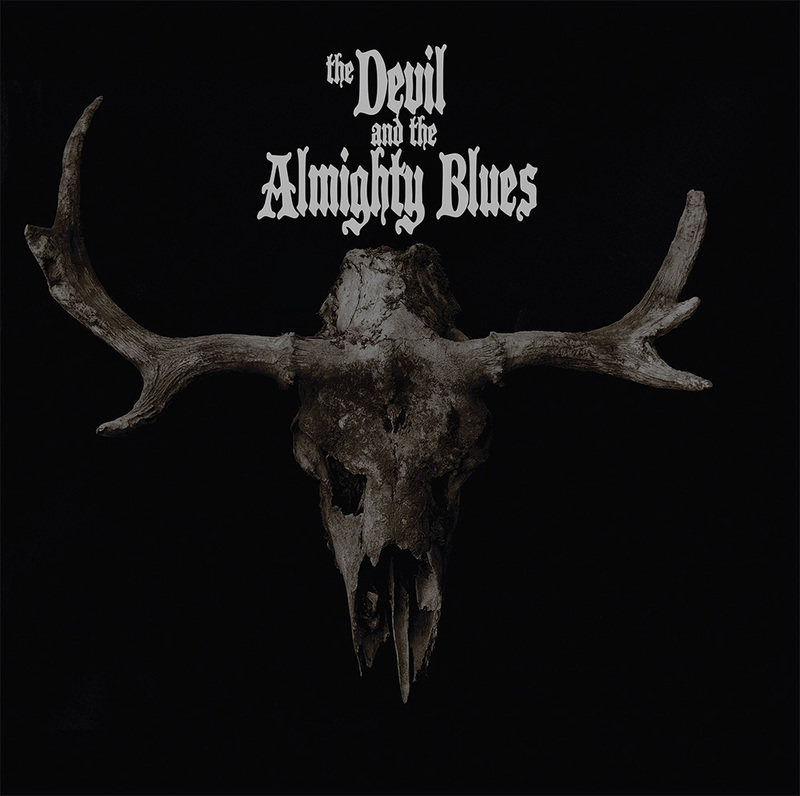 Wrapping with the classy fuzz of “Tired Old Dog” (6:28), The Devil and the Almighty Blues will come from a familiar place sonically, but as their debut, The Devil and the Almighty Blues boasts a cohesion worthy of its weighty title. 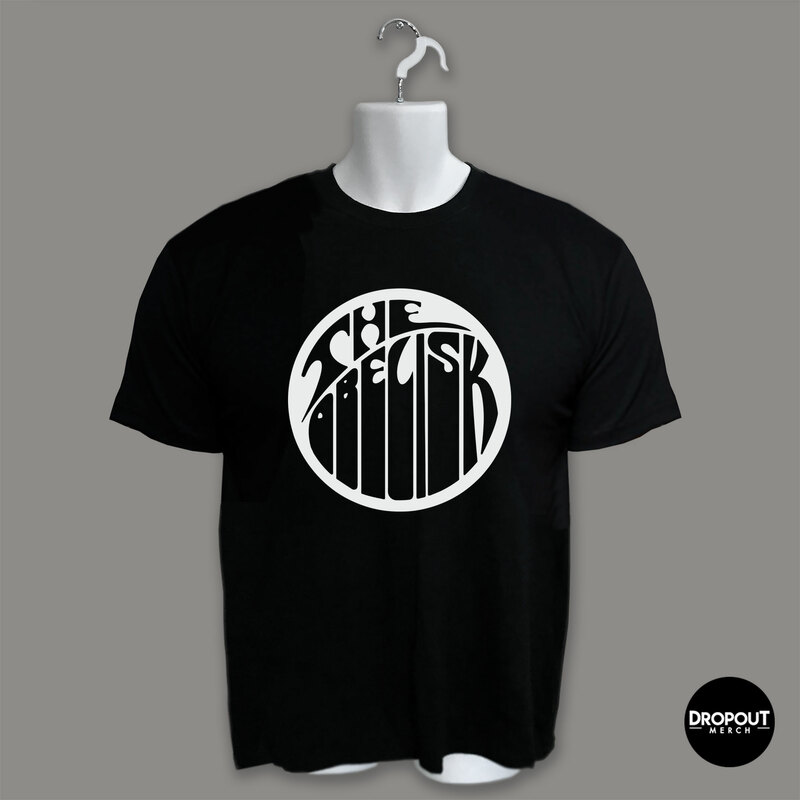 The Devil and the Almighty Blues on Thee Facebooks, Blues for the Red Sun Records. 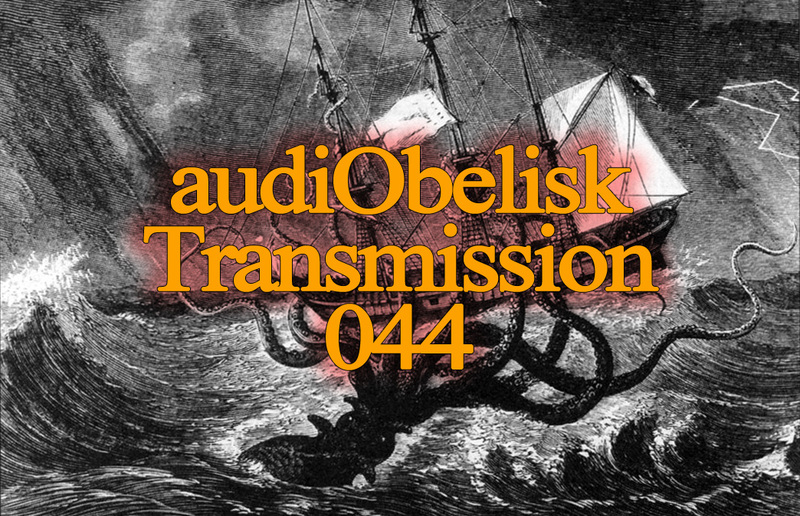 Some of this stuff — Sumac, The Devil and the Almighty Blues, Carpet — was also included in the podcast that went up yesterday, so if you’d like another avenue for getting a sample, that might not be a bad way to go. However you choose to dig in, I hope that you will and hope that you find something that you feel is worth the time and effort. There goes another 0.412 seconds.